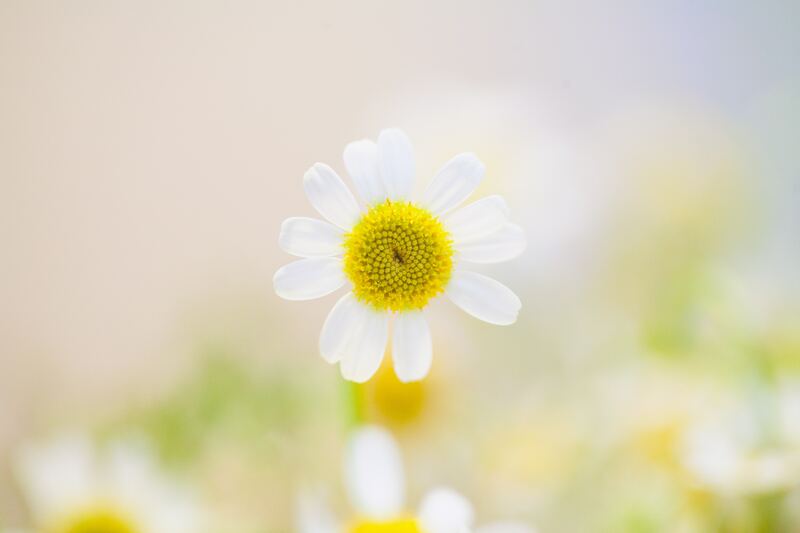 Did you know that the beautiful yellow flower Chamomile can really make your irritated skin look new! Bisabolol, also named alpha-bisabolol, is the main component of chamomile essential oil and a skin healing agent. 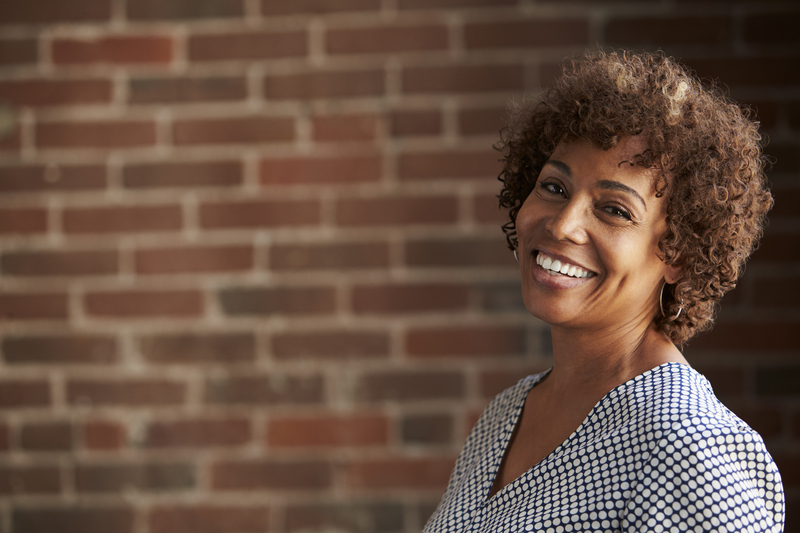 If your skin is red, irritated or flaky, you can treat it with this active ingredient to provide it relief and makes it look new. But Bisabolol is not a recent invention. Centuries ago, our ancestors already use the chamomile for external and internal bodily healing purposes and it is one of the most used plants in phytotherapy. Skin calming effect is Bisabolol main property. 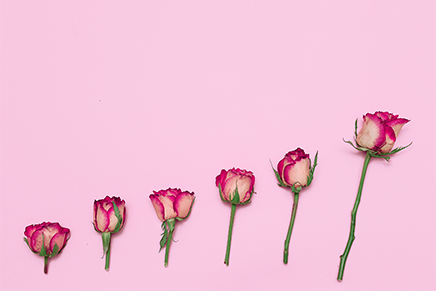 That is why atLesielle, this wonderful active ingredient is included in the highest-quality grade, in our Redness Range. Using it along with other cosmetic actives ingredients will give a wonderful calming effect on your skin. 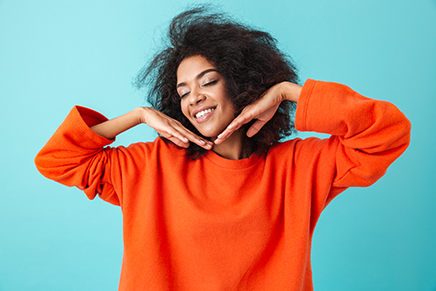 Include your Bisabolol in your customized skin care when you feel your skin irritated to reduce its redness, and if the irritation is frequent, use it in a more regular way combining it with a sensitive skin base for better results. Bisabolol does not only have skin calming properties but it also has many other benefits you’re your skin. 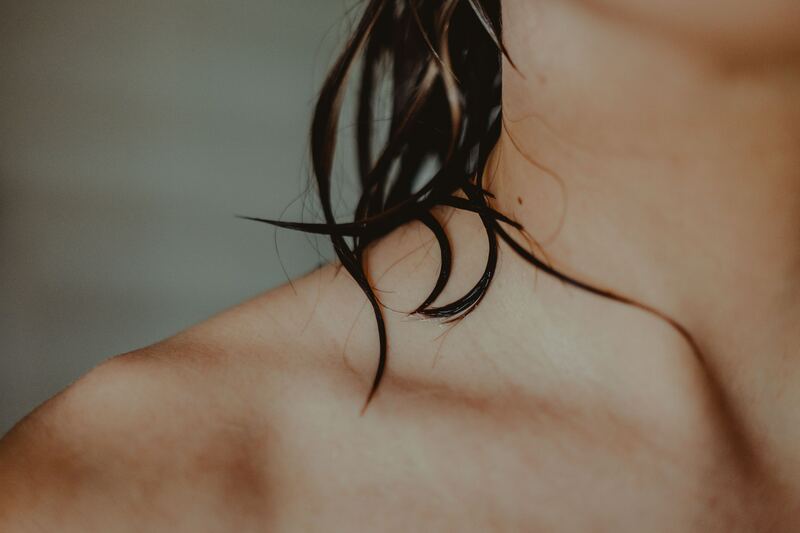 As it’s tendency is to get easily blended with your own skin oil secretions, it also improves the penetration power of the other beneficial ingredients contained in your customized skin care regime. In other words, it makes the rest of ingredients, better and more effective, with the same amount of product you will get a higher efficacy. Isn’t this sound great? It fights acne. Say NO to microbes with Bisabolol! Bisabolol has antimicrobial property as well. Some researchers have already proven that Bisabolol fights bacteria as Staphylococcus epidermidis, corynebacteria, Candida albicans…. This antibacterial effect will also help you fighting acne. 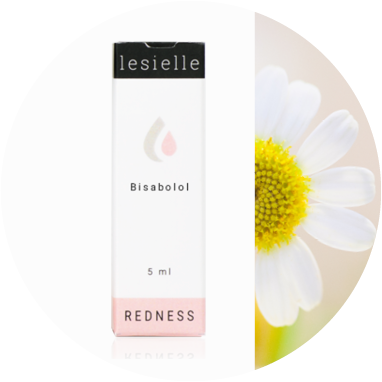 Bisabolol, Improves skin color and delays signs of aging! 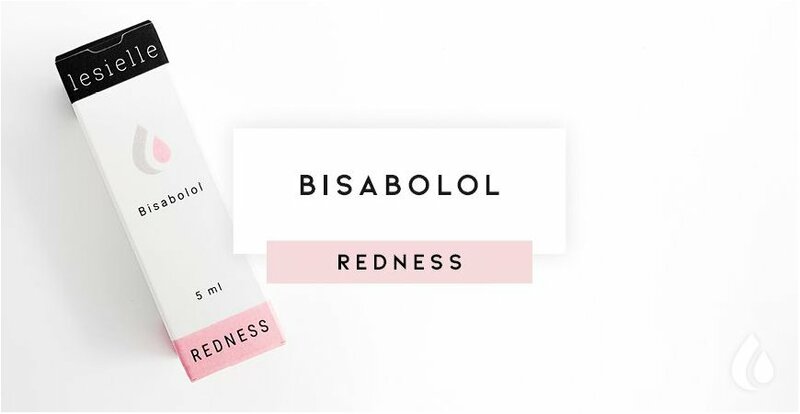 It is proven by researchers that Bisabolol prevents the breakdown of collagen, a structural skin protein, protecting against skin sagging and the appearing of fine lines and wrinkles. It also participates in the prevention of Melanin synthesis, reducing skin pigmentation and improving your skin tone proving a light brightening effect! Bisabolol and the wonderful fragrance is a bonus! As we know, this active is extracted from the Chamomile flower, especially from the buds were Bisabolol is found in the highest quantities. If you like natural fragrances, you will love its light perfume touch! Bisabolol extract contains in its rich composition Vitamin B5 (panthenol), a natural humectant. Sort of technical term, right? Humectant means that it can hold a lot of water in it. Thanks to this property, Vitamin B5 creates a moisturization layer over the skin. This not only prevents the skin from losing its own moisturization but it also improves skin with less fine lines and wrinkles.